Your body and mind are inseparably linked at so many levels. These connections can nurture and nourish you or they can drain your energy, create pain-making tension patterns or leave your brain in horrible thought patterns. Come and find out how to cultivate your connections to do more of the nourishing and less of the draining. You will find it easier to find your Wisdom Mind space so it will be easier to make the right decisions to deal with your daily life in a way that causes the least amount of stress. dealing with the demands of a busy workload. I have created this simple (and free) meditation to give an idea what Mindfulness meditation is all about: https://wisdom-mind.co.uk/9-breaths-to-a-calmer-mind/. It’s a 5-minute video teaching you a simple, quick and easy mindfulness sequence for calming your busy mind. Keep practising and what you experience gets better and better (especially if you watch the bonus 4 Tips video as well). 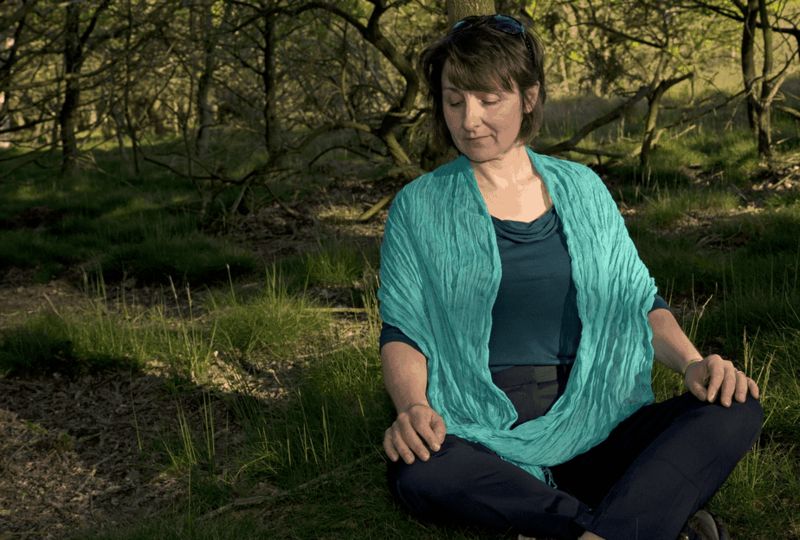 You also have access to the 9 Breath E-book which answers frequently asked questions and explains how you can take your practice one step further when you are ready to progress. Not only that, you get some motivation emails helping you get your practice going as a regular thing. I very much enjoyed the meditation session. Not only were we given background information and guidance, we were given time to experience the sensation of meditation as well; something which was more powerful than instruction alone. The meditation on Saturday had a remarkable effect on me. Apart from the sensation of physical weight on reaching my lip and chin I was spaced out all afternoon and unusually calm (this is what everyone told me!). That night I slept a solid 6 hours.